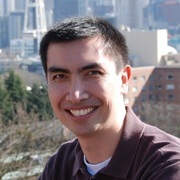 Quickly provide timely and relavent community data to any mobile device. In an effort to raise community awareness, collaboration, and safety, the City of Houston needs a quick and easy way to get information to all those who use a mobile device. Today, finding and sharing those reports is challenge. By having a ready-to-go app that runs on any phone or browser, anyone can build a native mobile app to quickly view and share community information. The XPlatformCloudKit, or XPCK, helps accelerate the process of building ideas, creating cross platform applications and turning them into ready to use applications that can be accessed by everyone. The XPCK framework is a means for the City of Houston to quickly display any of their civic dat. 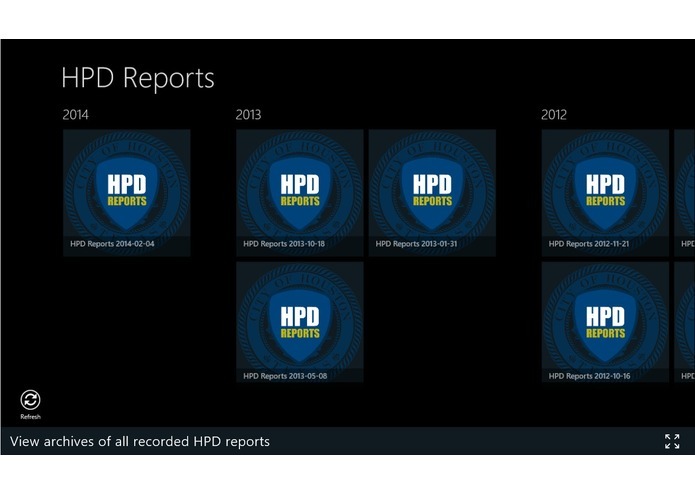 One example is HPD reports, as it was quickly produced and published, making it a proof-of-concept. 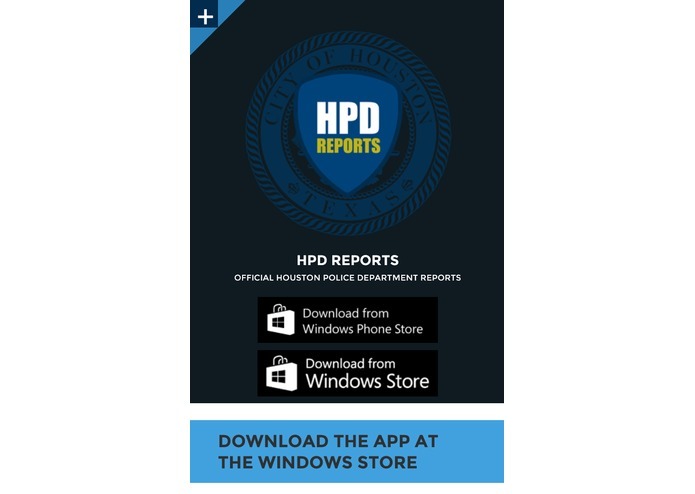 HPD Reports is a proof-of-concept app that keeps you up-to-date with the Houston Police Department's efforts to keep your city safe. 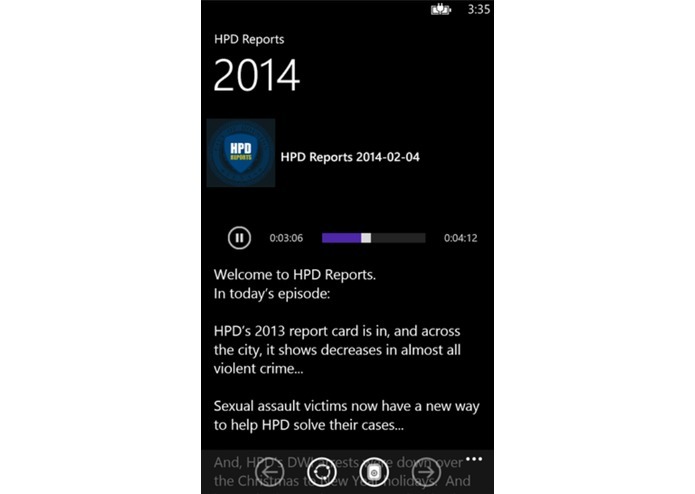 This app contains complete archives of all audio recordings from 2011 and also adds new reports as they come in. Find specific reports by keyword and also share reports via in-app sharing. This app bridges the knowledge gap between the Houston Police Department and civilian population, better equipping civilians with information to make the City of Houston a better place.